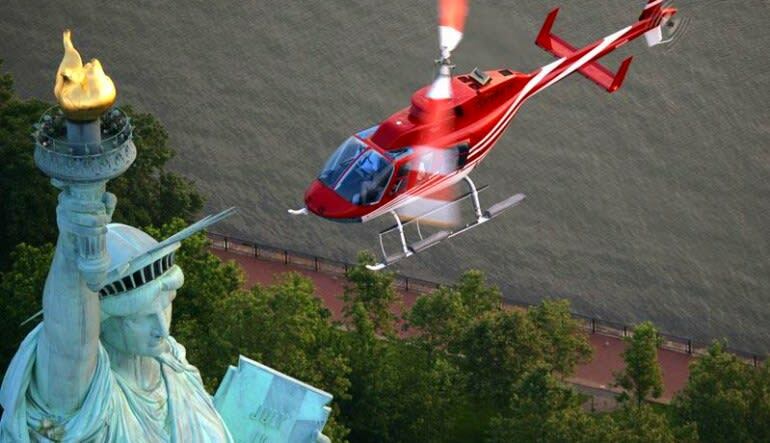 This ultimate NYC helicopter tour from Kearny, NJ is the perfect opportunity to take in all of Manhattan without dealing with the traffic. 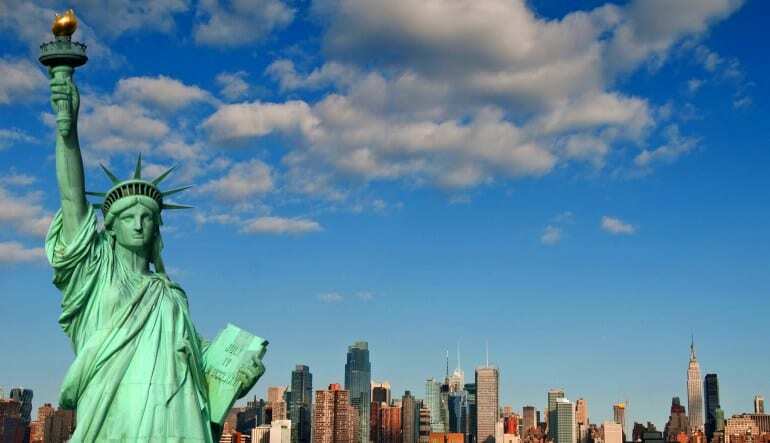 The tour spends significant time exploring New York’s Central Park. Appreciate all the meticulous details Fredrick Olmsted put into his urban masterwork. 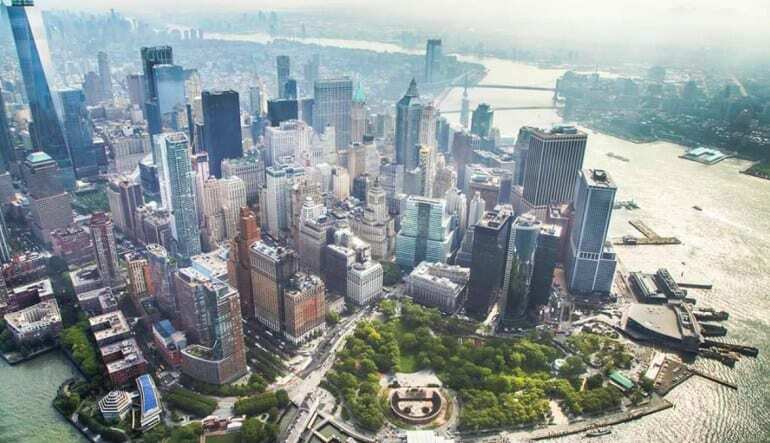 From the sky, Central Park is exposed in new and exciting ways that encourage ample photo snapping!